Dr Salt is leaving the dismal and depressing town of Birkden, and his departure can’t come soon enough. Recently widowed and newly retired from the practice of medicine, Salt looks forward to starting a new life in a sunnier clime. But before he can go, he must solve the mystery of the disappearance of one of his patients, Noreen Wilks, a young woman in urgent need of a life-saving drug. Believing she’s just a flighty girl who has run away, the police refuse to investigate, but Salt has reason to suspect foul play. Joining forces with Maggie Culworth, whose father has also inexplicably vanished, Salt must contend with powerful forces desperate to conceal the truth as he follows the clues towards a shocking and macabre conclusion. 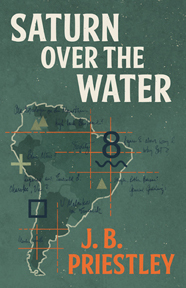 The only detective story by the prolific playwright and novelist J. B. Priestley (1894-1984), Salt is Leaving (1966) was originally written for the author’s own amusement but has gone on to be recognized as a classic of the mystery genre. This edition features a new introduction by Mark Mason. 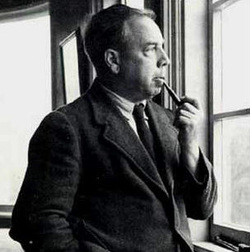 John Boynton Priestley was born in 1894 in Yorkshire, the son of a schoolmaster. After leaving Belle Vue School when he was 16, he worked in a wool office but was already by this time determined to become a writer. He volunteered for the army in 1914 during the First World War and served five years; on his return home, he attended university and wrote articles for the Yorkshire Observer. After graduating, he established himself in London, writing essays, reviews, and other nonfiction, and publishing several miscellaneous volumes. In 1927 his first two novels appeared, Adam in Moonshine and Benighted. In 1929 Priestley scored his first major critical success as a novelist, winning the James Tait Black Memorial Prize for The Good Companions. Angel Pavement (1930) followed and was also extremely successful. 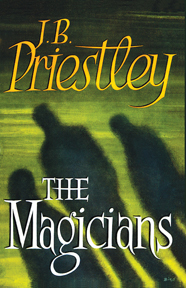 Throughout the next several decades, Priestley published numerous novels, many of them very popular and successful, including Bright Day (1946), and Lost Empires (1965), and was also a prolific and highly regarded playwright. Priestley died in 1984, and though his plays have continued to be published and performed since his death, much of his fiction has unfortunately fallen into obscurity. 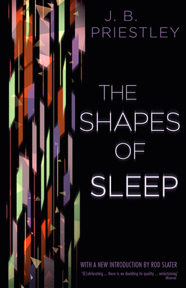 Recently, some of his most famous novels have been reprinted in England by Great Northern Books; Valancourt Books is republishing Benighted and Priestley’s excellent collection of weird short stories The Other Place (1953). 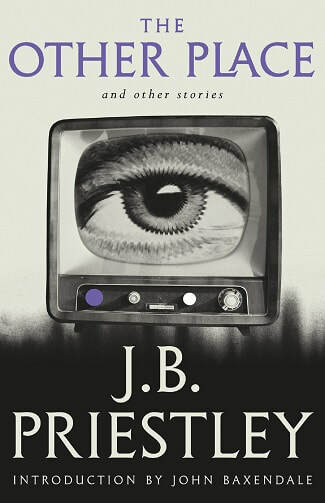 For more information on J.B. Priestley, visit the official website at http://www.jbpriestley.co.uk/JBP/Home.html or the website for the J.B. Priestley Society at http://www.jbpriestleysociety.com/.